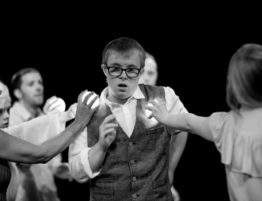 DanceSyndrome are launching their first major fundraising campaign at a BBC Get Creative Day event at Blackburn Library on Saturday 2nd April. 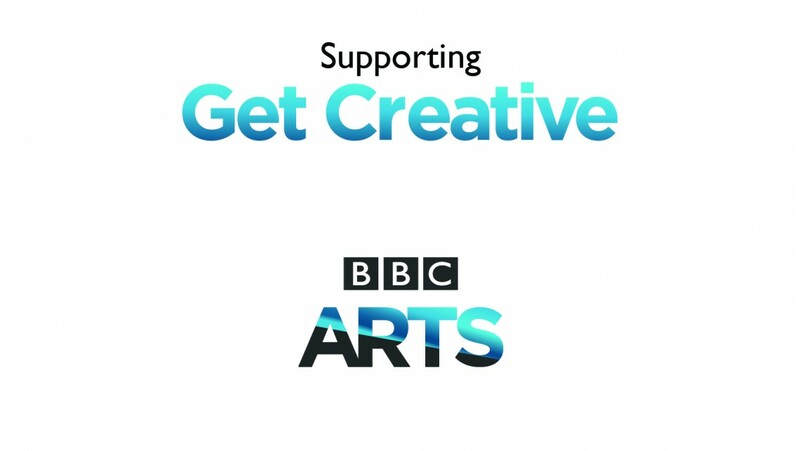 BBC Get Creative Day is a celebration of the arts across the UK. The campaign encourages participation in creative activities and recognises and celebrates the arts and culture that happen every day across the nation. The campaign invites arts, cultural and community organisations of all shapes and sizes to put on free events on 2nd April to inspire people to develop and share their own creativity. 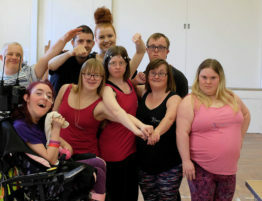 DanceSyndrome will be working in partnership with Action Factory Arts to deliver a workshop at their event at Blackburn Library from 12pm to 12:30pm. 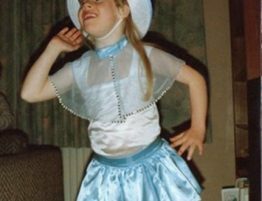 The event in Blackburn will mark the start of DanceSyndrome’s 2016 fundraising appeal. 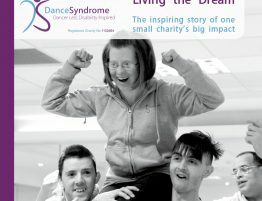 Please help us to keep delivering inclusive dance by getting involved in our fundraising this year. With a target of £10k, we are asking supporters to get involved and do something to raise much needed funding. The appeal will start on Saturday 2nd April with BBC Get Creative day and will end with a Dance and Music Extravaganza at Bartle Hall, Preston on Sunday 25th September. There will be sponsored dance events and one supporter is doing a sponsored triathlon around Snowdon! 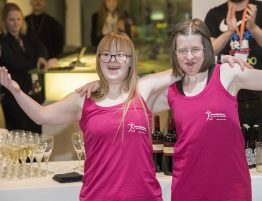 Anyone with other fundraising ideas is invited to contact the DanceSyndrome team on 07597 942494, email info@dancesyndrome.co.uk or via the website www.dancesyndrome.co.uk.